Welcome Back! How to Adjust to Life Back in the U.S.
It’s common to have a period of adjustment when you return to the US from abroad. Similar to the culture shock you may have experienced in your host country you now have to re-acclimate yourself to your home surroundings. Often you have changed greatly during your time abroad and encountered things with which your friends and family have no point of reference. Below are some resources and tips to help you get started. Attend a study abroad returnee conference. These regional events are held during in the spring and fall semesters and allow you a chance to meet with other students from your area who have gone abroad, learn how to articulate your experience for career advancement and learn about ways you can go abroad again. See the full list of conferences. 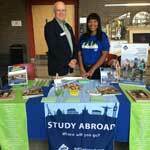 Volunteer in your campus study abroad office. One of the best activities you can do is talk with people who are interested in learning about your time overseas. Often your campus study abroad office will have opportunities for you to volunteer and speak with students who are considering going abroad. 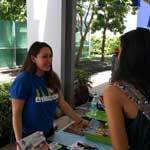 Volunteer to talk with interested students the AIFS table at your school's study abroad fair. Sign up now. 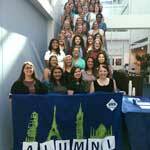 Be a part of our Active Alumni program or apply for the AIFS Alumni Ambassador program. 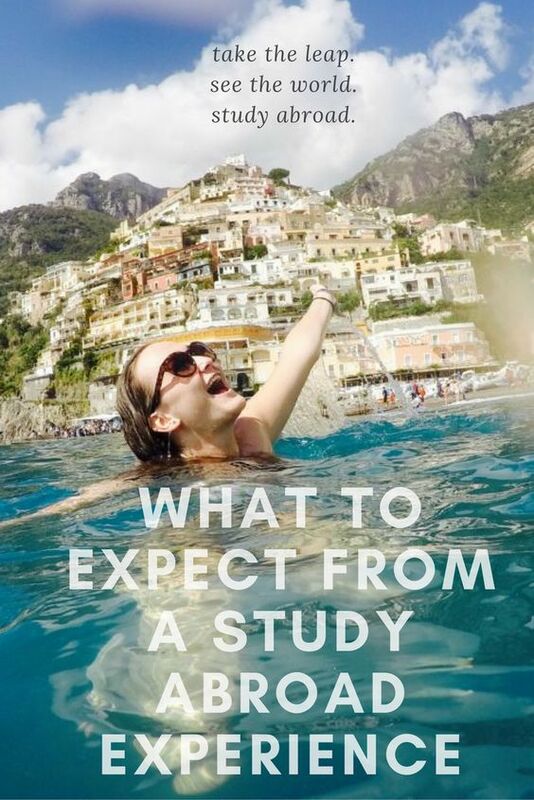 It’s an excellent way to share your story and help encourage more students to go abroad. Connect with other AIFS Alumni on our Facebook group. Connect with the AIFS Alumni and Friends group on LinkedIn. Contribute your favorite places from your time abroad on Rayka, a study abroad app where students can see the recommendations and favorite places of past students. It was designed by Landon Sanford, who studied abroad with AIFS in Salamanca, Spain. Explore post-college internship, teaching and volunteer programs.